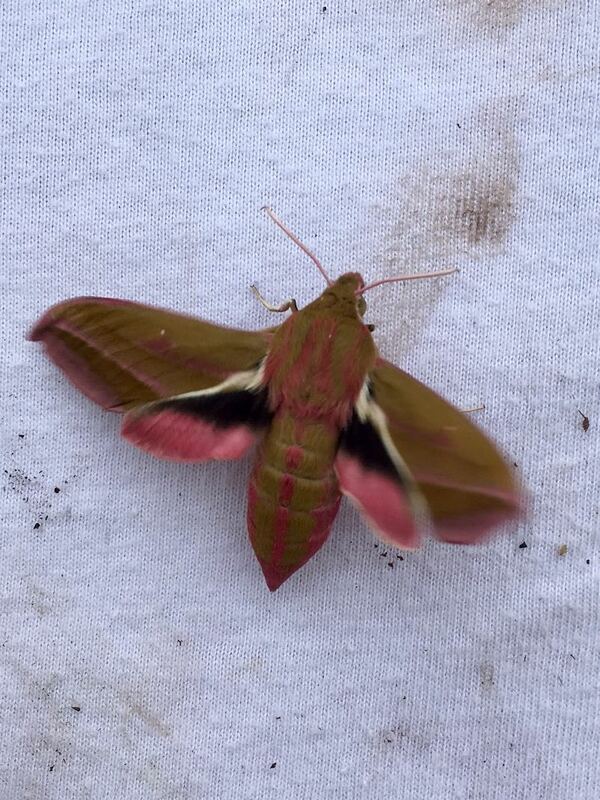 Elephant Hawk-Moth – It’s a stunner! We are keen to build up photos and information about all the wildlife our site supports. If you have any photos or information about sightings please send them on to me or Norman.